What are the TSI Benefits? 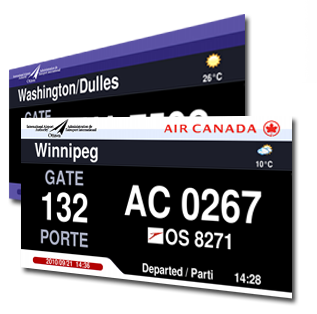 TSI provides the airport industry with leading-edge technology. Your personal information, should you choose to contact us, is only accessible by the senior staff of TSI and never shared with any third parties without your written consent. To safeguard your personal information provided to us via e-mail, we have procedures in place to keep this information secure and not accessible by any third party.